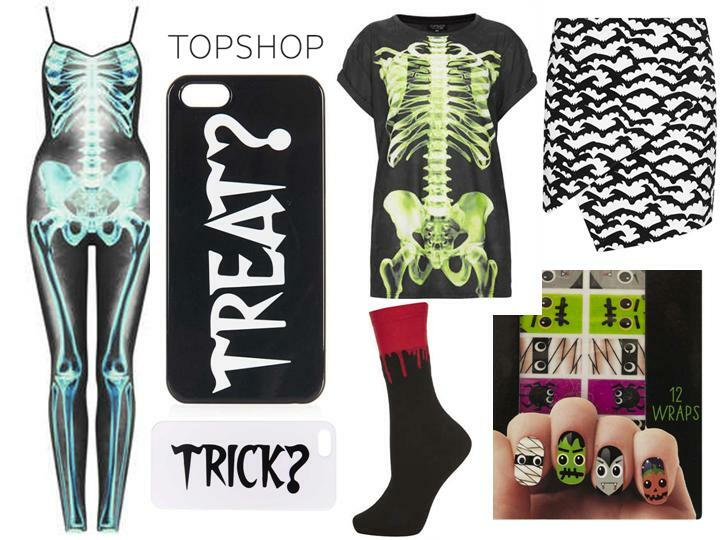 With Halloween around the corner I’m absolutely loving Topshop’s Ghoul Girl’s range. From x-ray skeleton body suits to bloody ankle socks and ghoulish nail art, Topshop show that they really do have all the holiday themes covered with free spirited fun. If subtlety is your style you can simply accessorize your phone with a Trick or Treat iPhone cover. It’s the perfect excuse to become a creature of the night. 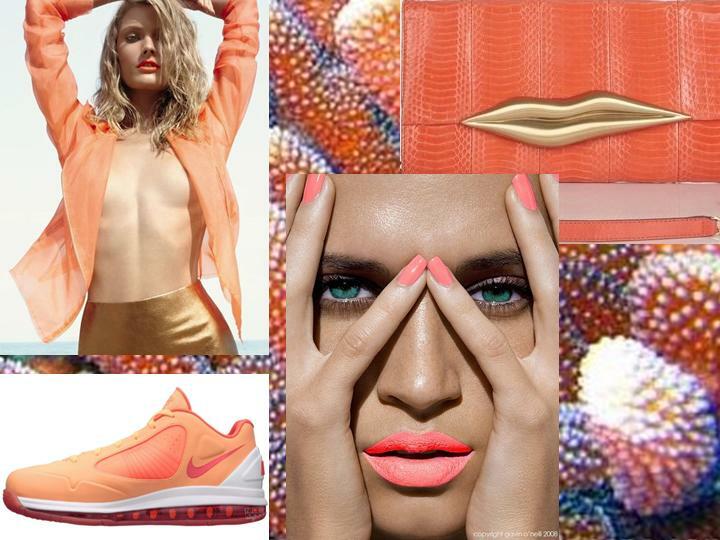 Shop these looks at Topshop. So it may be windy in the mother city but nothing’s holding us back in the quest to win a Ford Ecosport. Giles, Donny and me (being their plus one adventure friend) were selected as one of top 4 teams, from different cities in South Africa, to win a Ford Ecosport. The challenge? 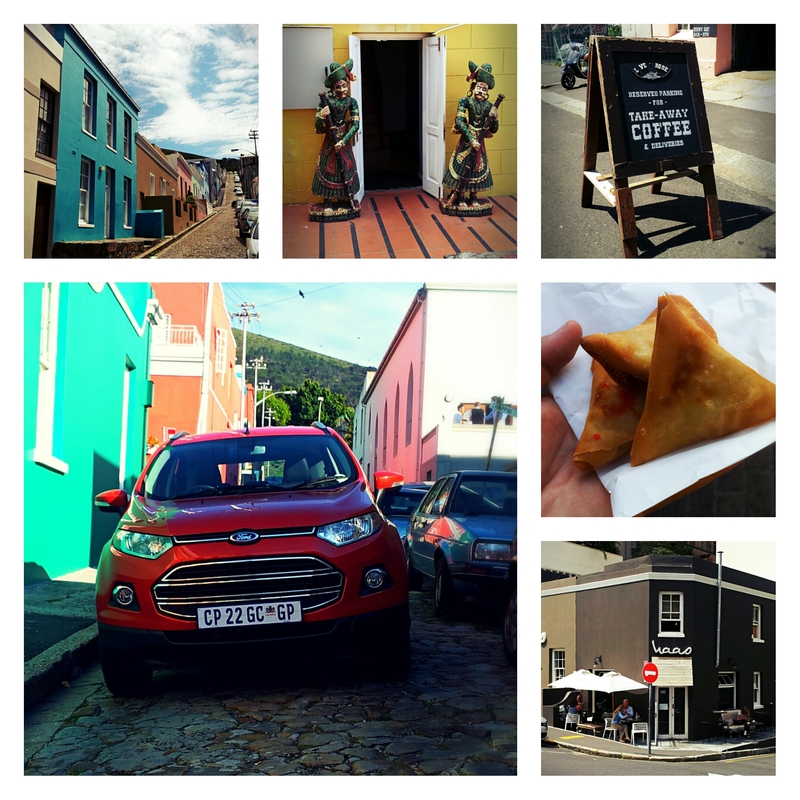 We get to drive around in an Ecosport for a month and take snaps and vids of the wonders that Cape Town has to offer. Being the Cape Town finalists, Giles’ urban discovery is a secret spot in Cape Town (which will soon be revealed in the video). 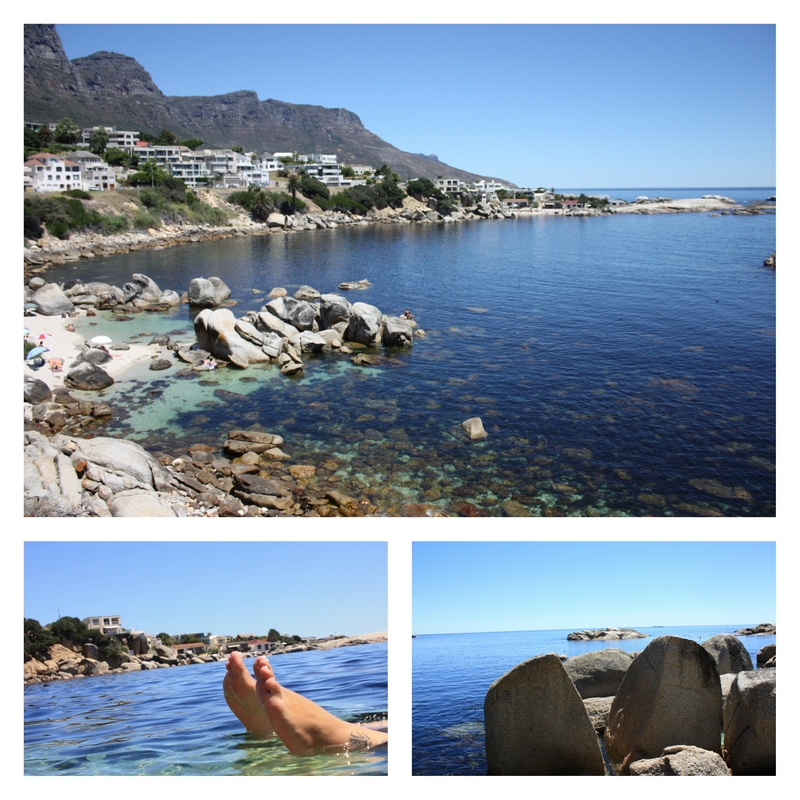 Whilst roadtripping in our beautiful province from Cape Town to Noordhoek, Simonstown, Kalkbay, Campsbay and the winelands, we reveal many of Cape Town’s hidden gems with a film crew following us around and filming our mission to our secret spot, turning the car into a party car. Many laughs, wins, fails and a weekend of fun was had in the quest for discovery. 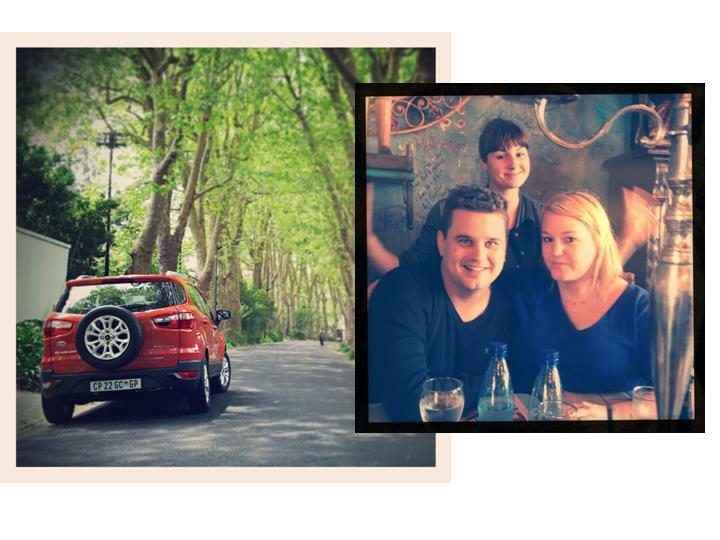 From secluded beaches to wine farms and restaurants, keep track of what the Here & There team get up to at https://ecosportdiscover.co.za/finalists/ and help us to win the Ford Ecosport by following us . By supporting us you could win the use of a Ford Ecosport for 6 months. 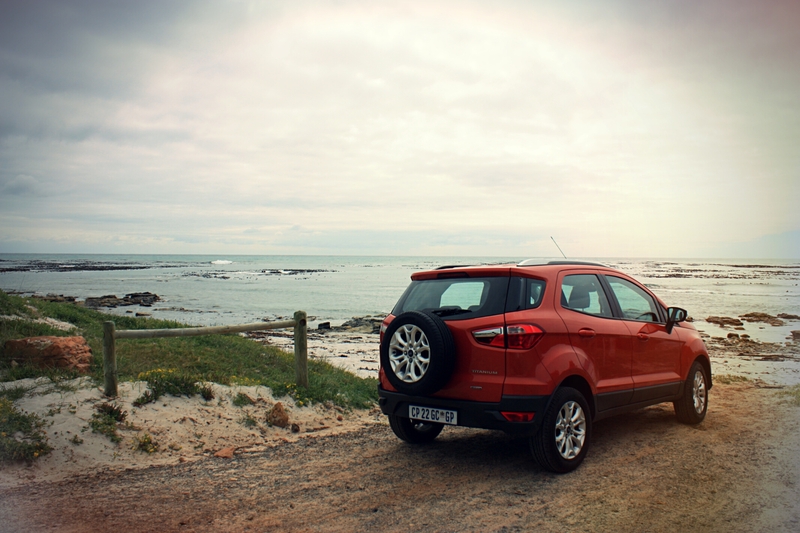 Our video will be out soon packed with laughs and some Ecosport adventures. A few months ago I took a trip to Thailand and Vietnam with some friends. South East Asia was fascinating and I was overwhelmed by amazing new sights, sounds, culture and fashion. From the Vietnamese conical hats to the pollution face masks, the romanticized east earned a place in my heart. I was also fascinated by how elegantly the working class women carrying heavy basket loads would dress in top to toe print and look so graceful while doing hard labour. Bangkok teens wearing high end labels would pair up their western inspired outfits with pollution face masks whilst walking through glitzy Bangkok shopping malls, showing how they’d adapted certain cultural and environmental trends into fashion trends. The melting pot of eastern inspired fashion meeting western globalized trends was a big inspiration for me and I loved the spin on trends that was a result of the mashing of cultures. Fast forward three months and I’m back in Cape Town at Wembley Studios on a cold and windy Saturday morning. Lesca Steyn is setting up her lights and Charmaine De Kock is busy setting out her make up. Our gorgeous model, Alien, is coincidentally Thai and telling me how she got the nickname Alien from her friends at school years back, because of her elongated proportions. I had seen her that past weekend walking the catwalks of Cape Town Fashion Week whilst thinking how lucky we were to land the tallest Thai girl I’ve seen yet, who looked like a hybrid of Bjork’s features and Alek Wek’s proportions. She is amazingly unique. Our visions seemed aligned. Lesca shot amazing images with her sculpted lighting and tuned eye and Charmaine transformed gorgeous Alien from one amazing look to another with hair and makeup changes. And kudos to our gorgeous model, Alien. She worked like magic. It felt like everything had come full circle, from South East Asia back to our home town. Playing on the black and white graphic trend mixed with east meets west, we clashed patterned backdrops with graphic styling. The result? Culture Clash. Scroll down to view the whole shoot. The cool thing about Cape Town is that there’s creativity lurking around every corner. 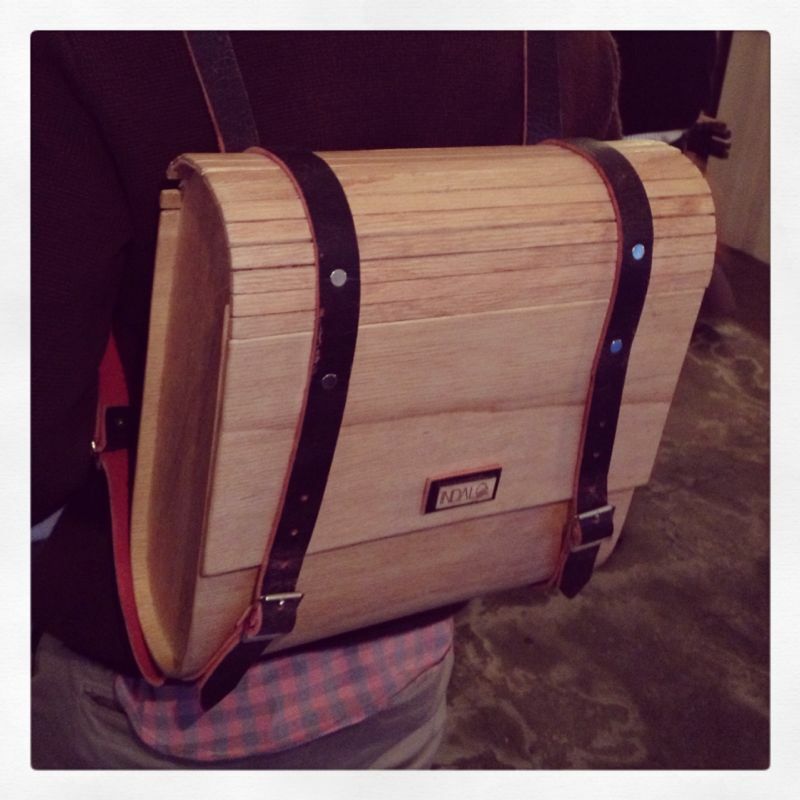 I was sitting at Clarke’s and caught a glimpse of a stylish guy wearing an amazing looking wooden satchel. I had to stop him and ask where he got it from. The guy was Inga Gubeka and the satchel is part of his Indalo label. 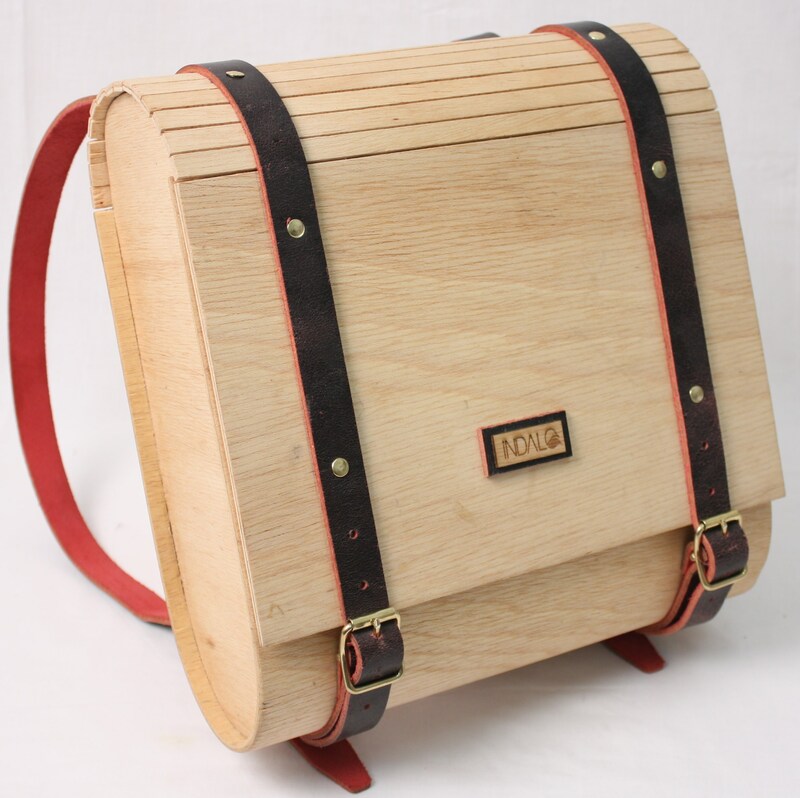 The satchel is made out of plywood and is a fresh take on using wood in an innovative way. 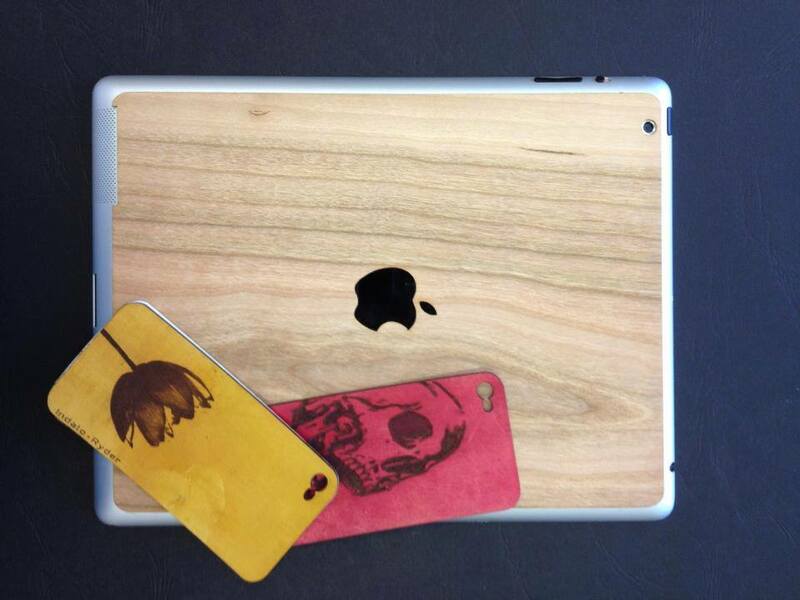 He also has other cool creations like wooden ipad skins and smartphone covers. Check out his fresh inspirational designs at Indalo Decor on Facebook. Inspirational local design at it’s best. Comfort is king. I love fashion that you can actually move around in. 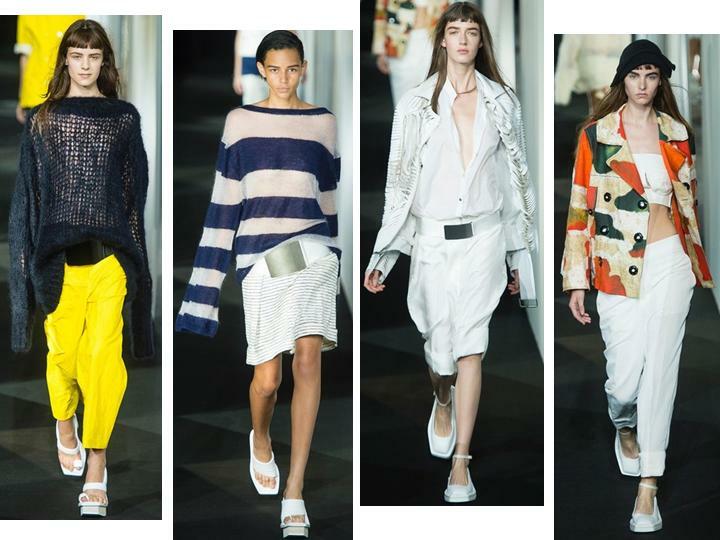 Acne’s Spring Summer ’14 range featuring laser cut leather, elasticized bustiers and super slouchy sweaters and trousers had it all. I couldn’t help noticing a slight minimal eastern influence coming through in the form of minimal platforms, obi-like belts sitting on wide cut trousers and updated tops mimicking stretched kimono volume. Arigato to some updated comfort.